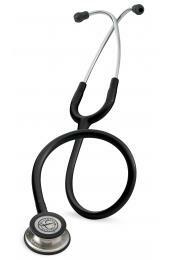 Shop NEW Littmann Classic III and Cardiology IV Stethoscopes - In Stock Now! Shop the Littmann Cardiology IV, Available in 20 Colors! Shop the Littmann Classic III, Available in 33 Colors! 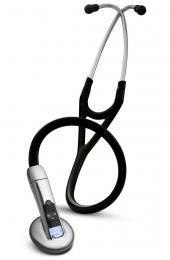 Shop the Littmann Stethoscope Model 3200, with Bluetooth! Build Your Ultrascope Stethoscope, Choose from 100+ Head Designs! 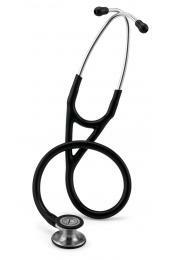 MyStethoscope.com was founded in 2005, since then we have become the leading online retailer of stethoscopes. As an industry leader, we continue to grow our company and ensure we're providing the best possible experience to our valued customers. From our same-day stethoscope engraving service to our same-day order dispatch, we work hard to keep our customers happy and it shows. Be sure to review our BizRate Customer Ratings! 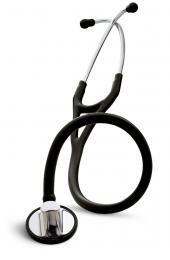 MyStethoscope.com is an authorized dealer for all medical brands we sell. 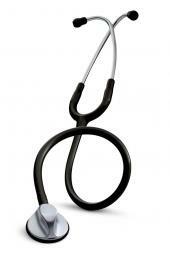 Our most popular seller is the Littmann Stethoscope, however you'll find many other high quality stethoscopes from Welch Allyn, Heine, W.A. Baum and Ultrascope! Our wide selection of medical equipment will meet your needs and budget. If you have questions about any of the medical products we sell, you may contact our friendly staff for assistance at 1-800-679-7811. Professional laser engraving services are available on most Welch Allyn, Heine and Littmann Stethoscopes. 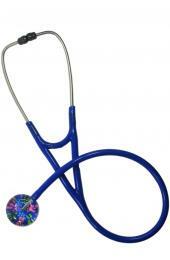 For a small fee, you can personalize your stethoscope head with your name or phrase. Engravings provide for ease of identification due to loss or theft and are also great for gifts. They will last the lifetime of the stethoscope. Our engravings are performed in-house, orders placed by 2PM ET Monday - Friday ship out the same day!